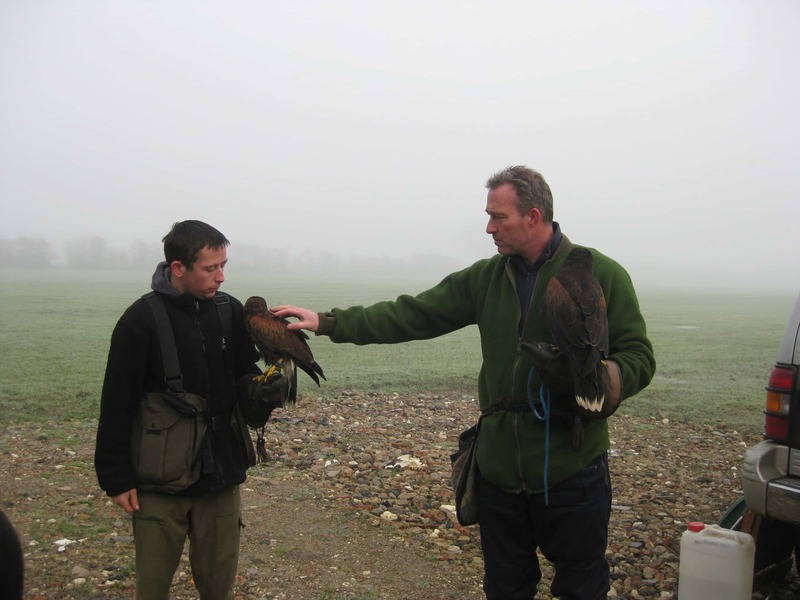 Today we had the pleasure of meeting Simon Smith from SOS Lincolnshire Falconry. It was a cold foggy morning, but we were dressed up warm so didn’t mind at all. I was excited to meet the birds. 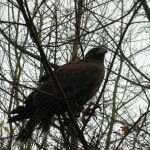 I’d not seen a bird of prey up close before. 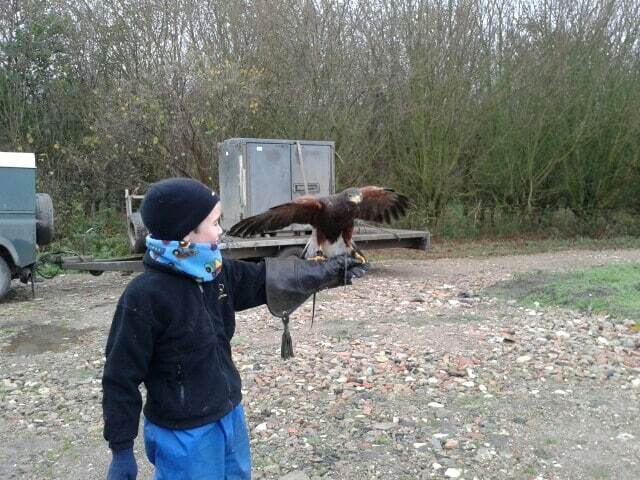 Simon bought two Harris Hawks with him. 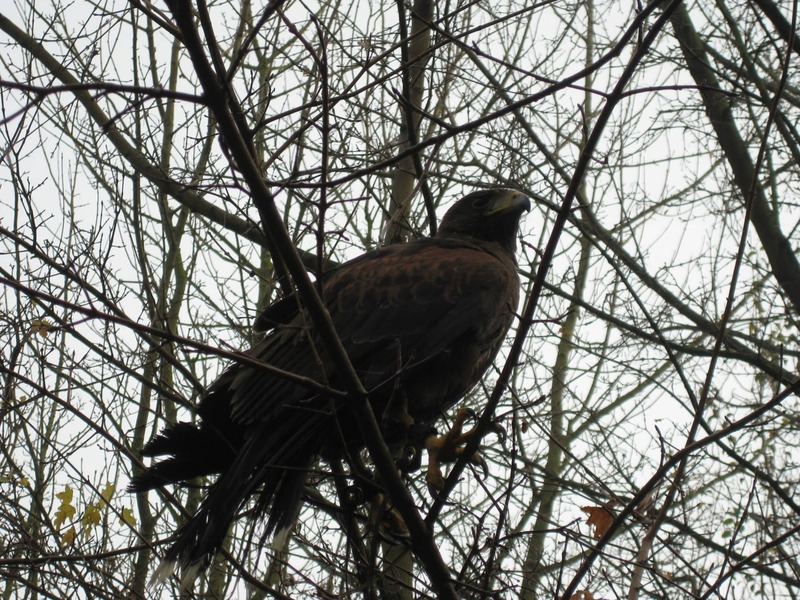 Once released from their warm box in the car they swooped up to the top of the trees and watched us. 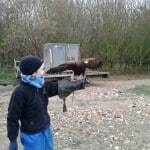 Harris Hawks, I learnt, are unusual birds of prey in that they work as part of a cooperative. One birds works from behind and flushes prey forwards and the other bird flies ahead and scouts. They also treat us walkers as part of their group. 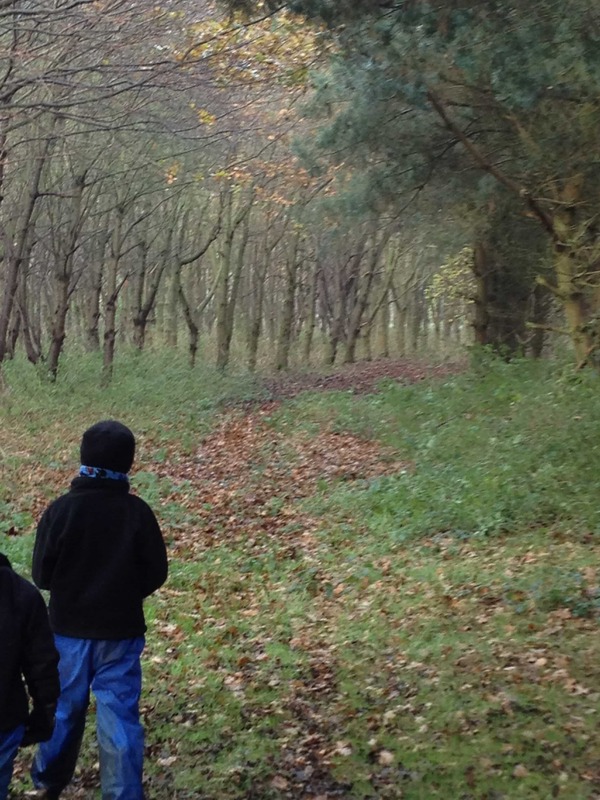 So as we walked through the woods these beautiful birds flew alongside us and zig-zagged above us keeping us company as we walked. They made an impressive sight! Unfortunately my camera skills just weren’t up to the task of catching these magnificent birds in flight. 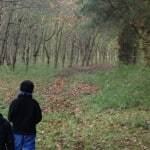 I think Hawk Walks would add something special to your stay at New Farm Holidays. What do you think?